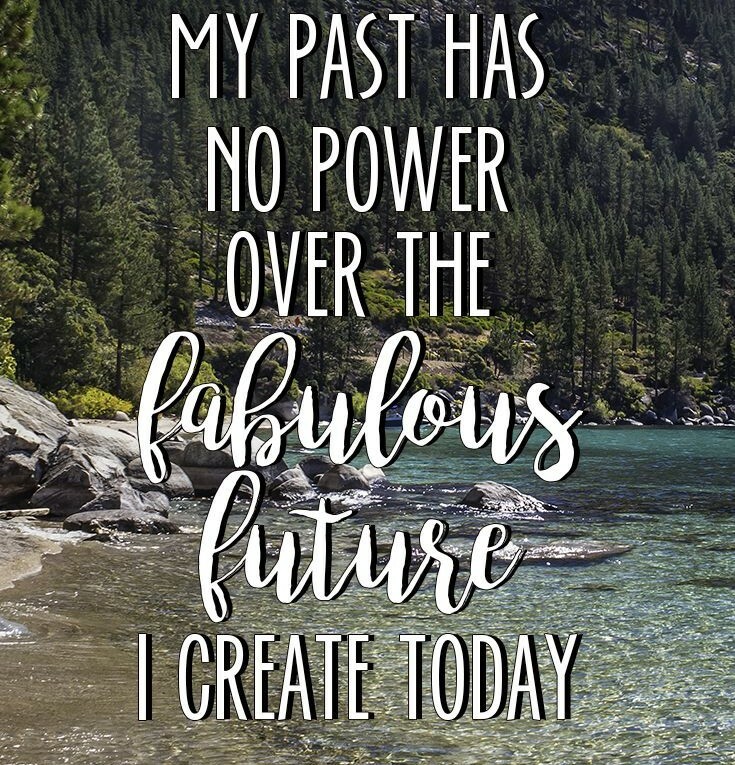 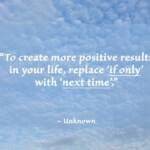 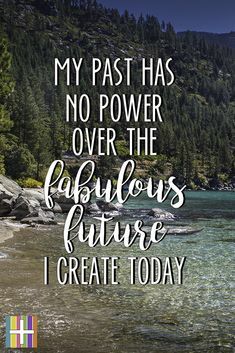 Affirmation of the Day~My past has no power over the fabulous future I create today. 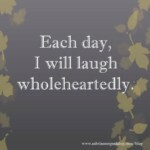 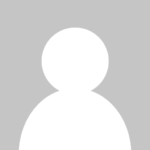 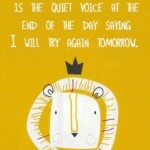 Please follow me, I pin my original, beautiful images with a positive affirmation. 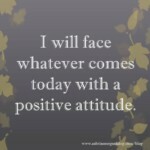 Also, you can click the image to see more than 125 images with positive affirmations to instantly inspire you.